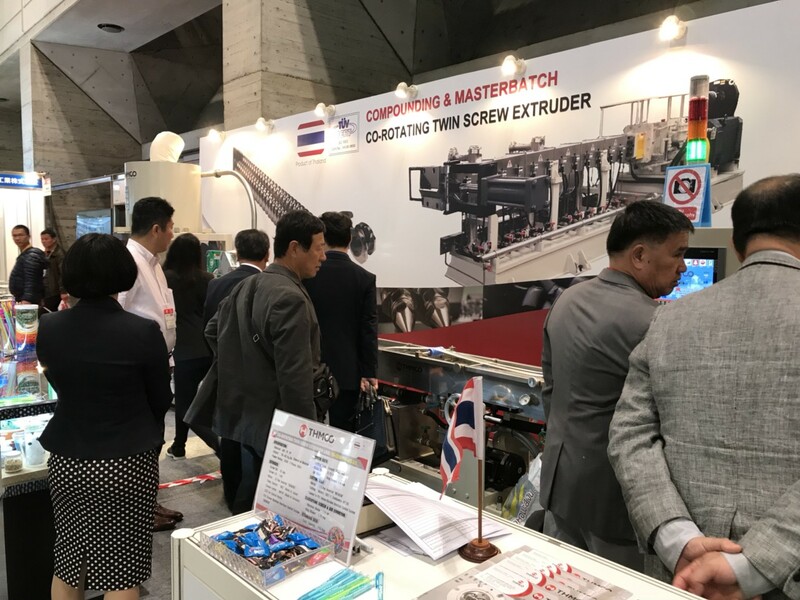 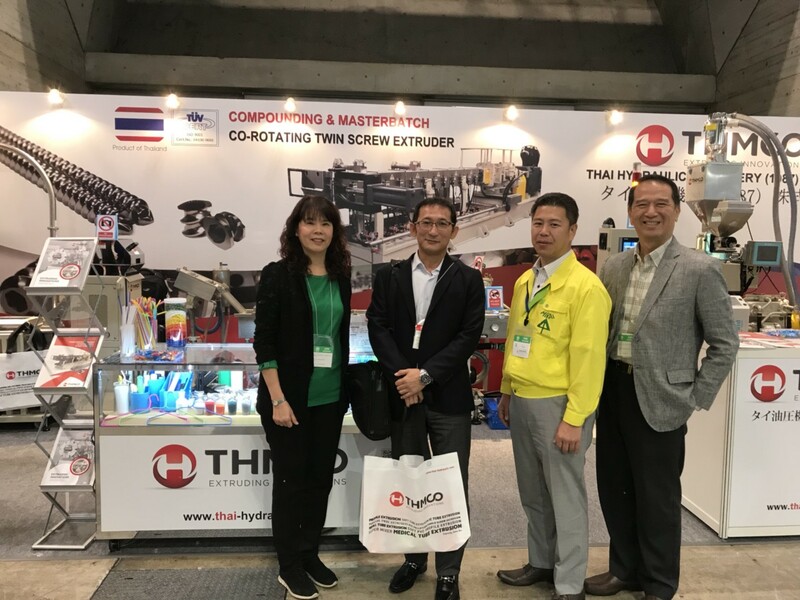 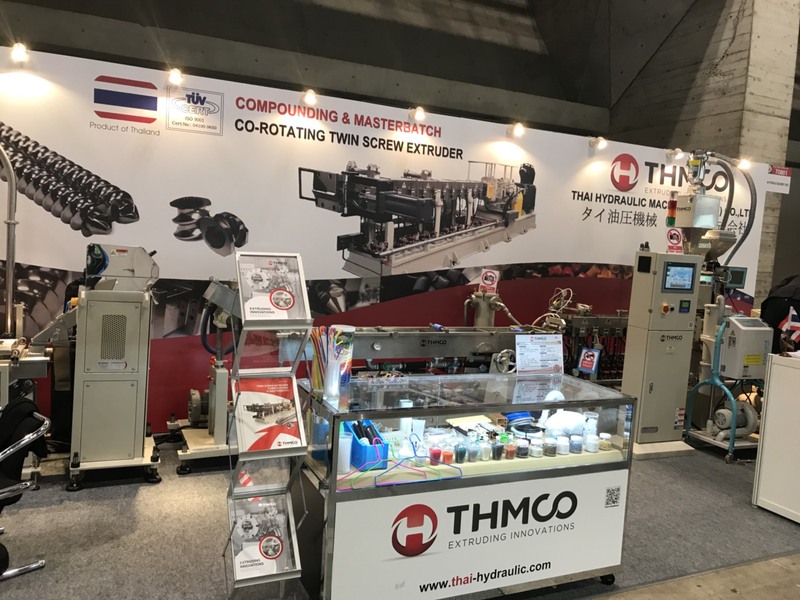 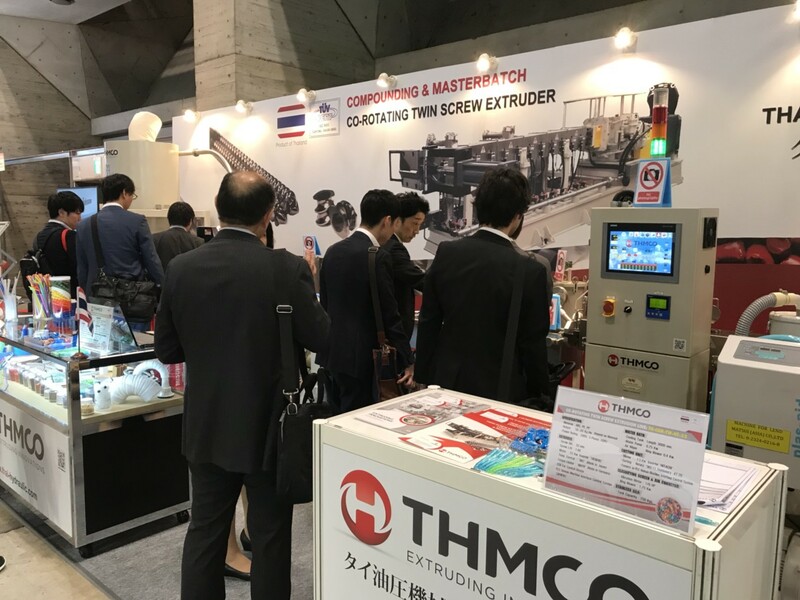 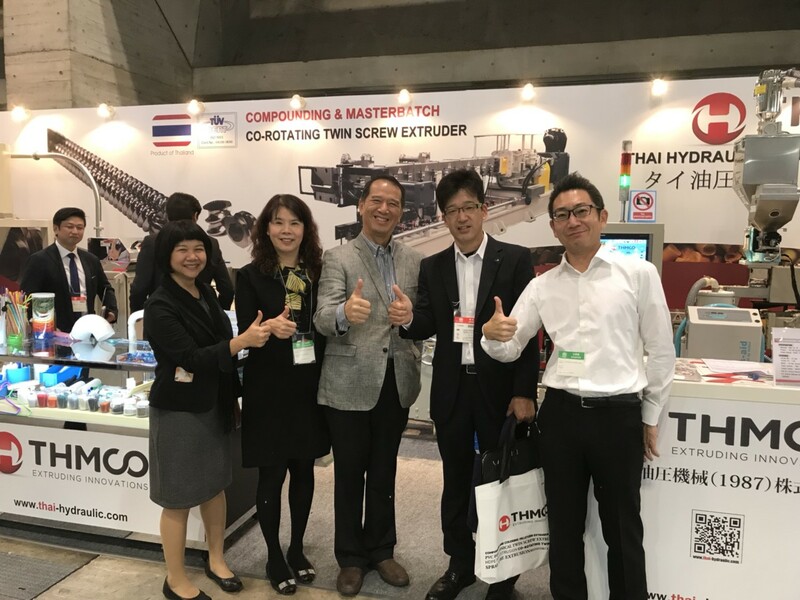 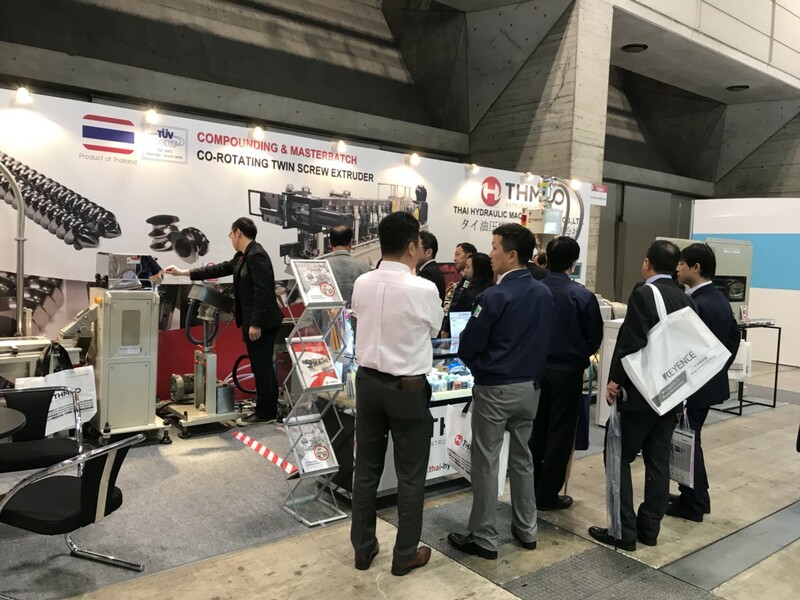 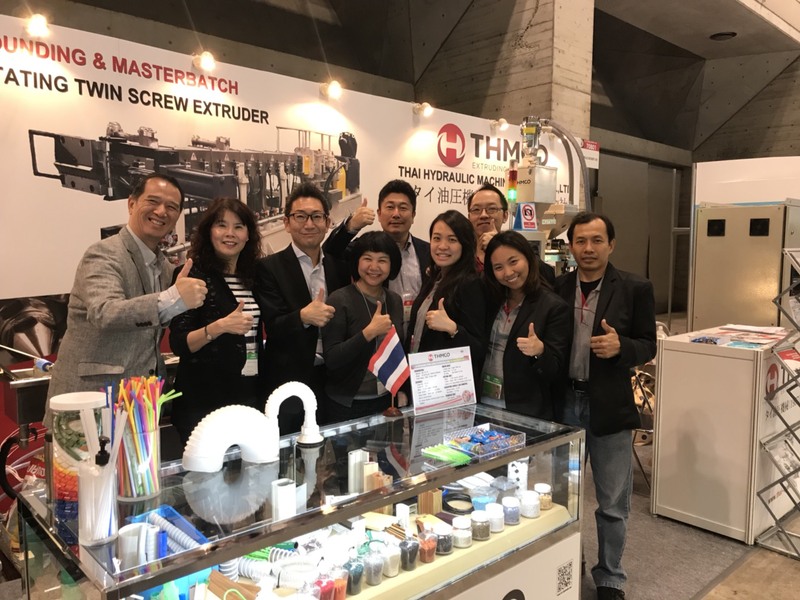 IPF Japan is one of the largest, leading international industry trade event for Raw Materials, Machines, Molds and Services relating plastic and rubber production. 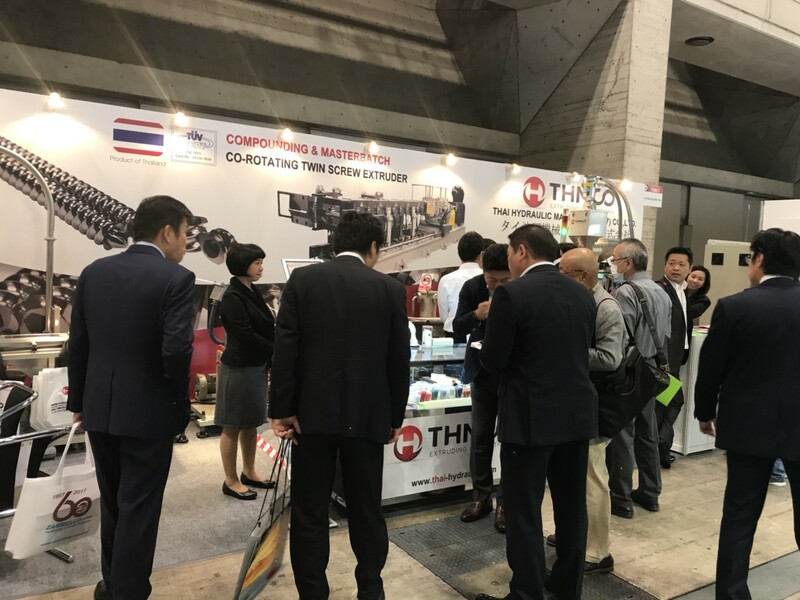 The trade show held once every 3 years with huge numbers of exhibitors and visitors around the world. 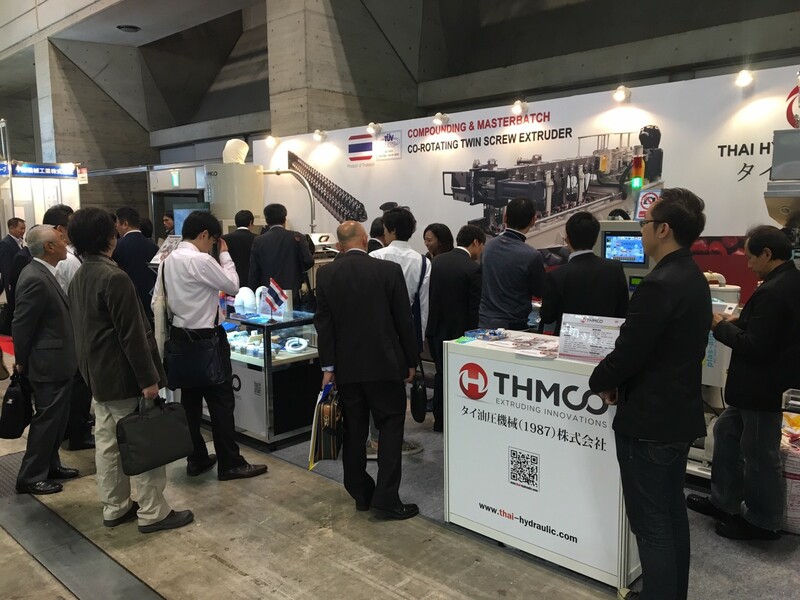 THMCO will again attend IPF 2017 in October. 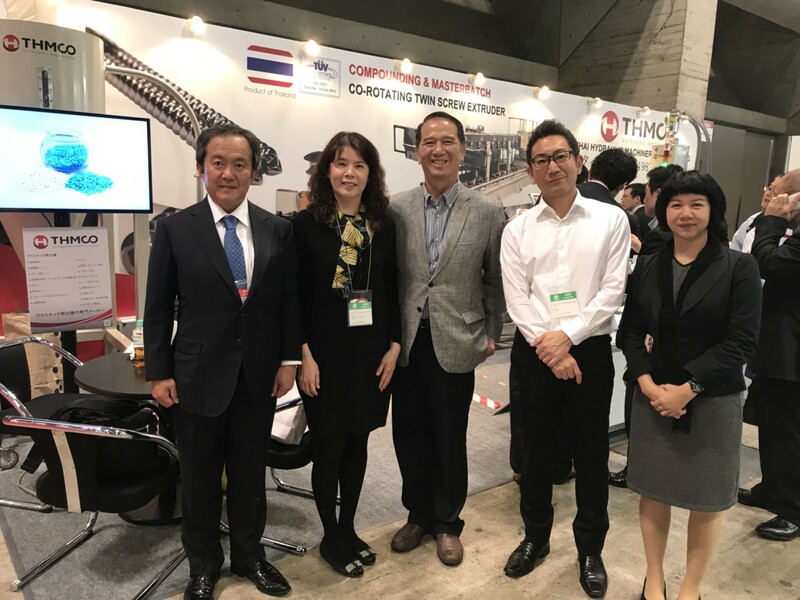 Refer to the information from the exhibitor we expected to have more than 2,300 booths with 45,000 visitors during the fair.